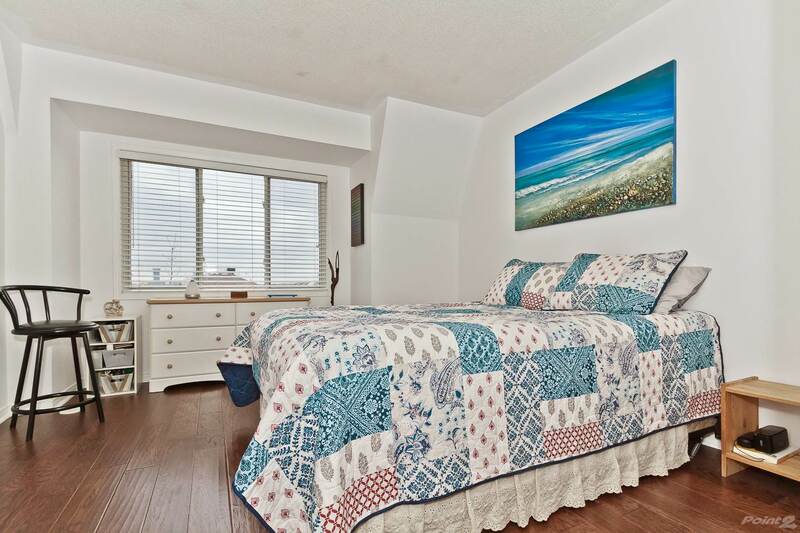 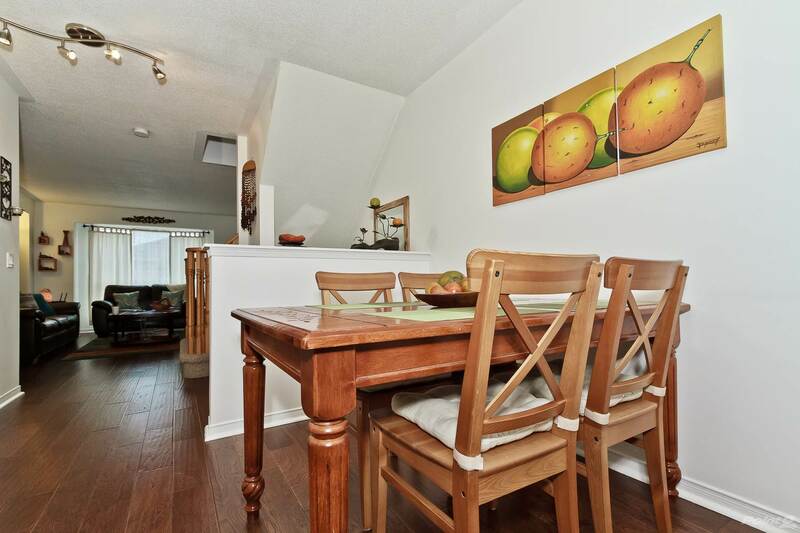 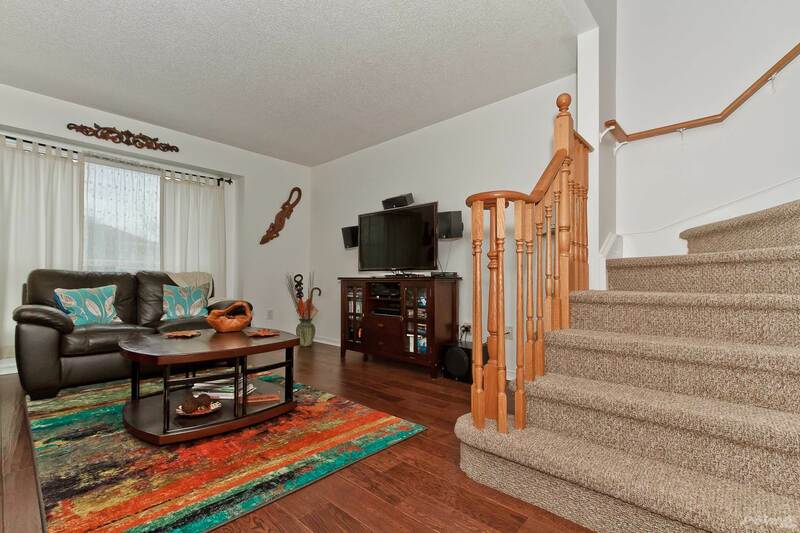 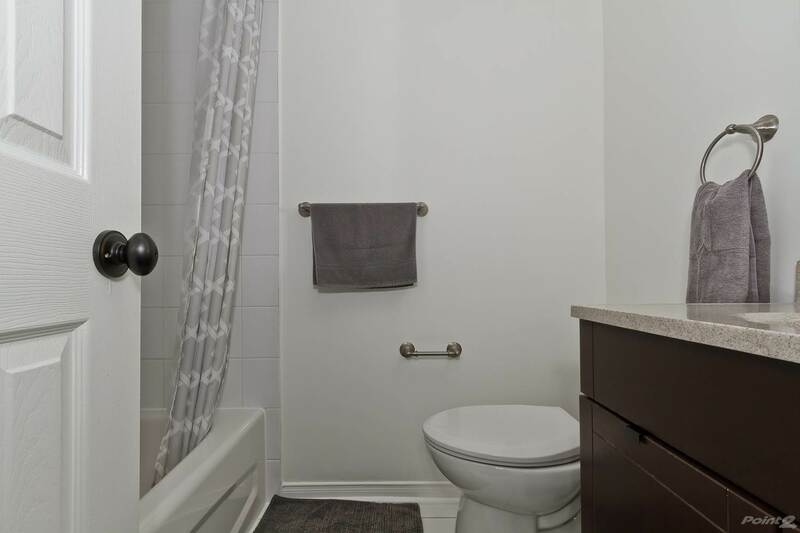 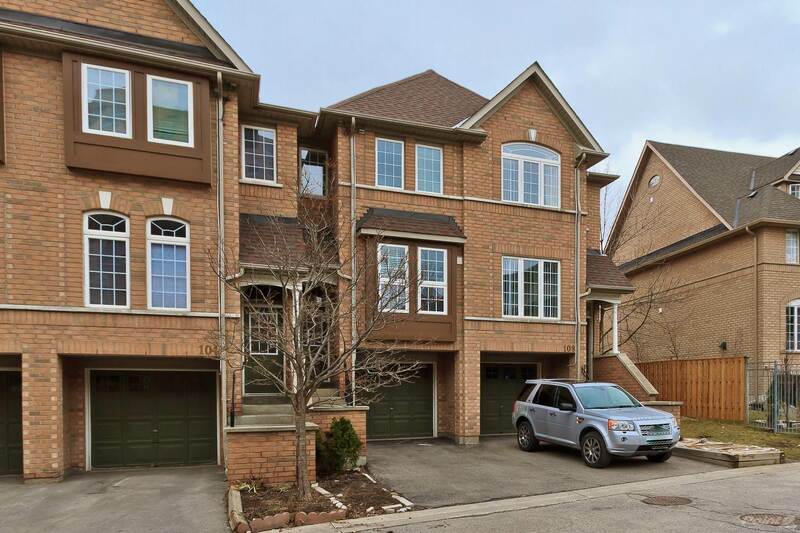 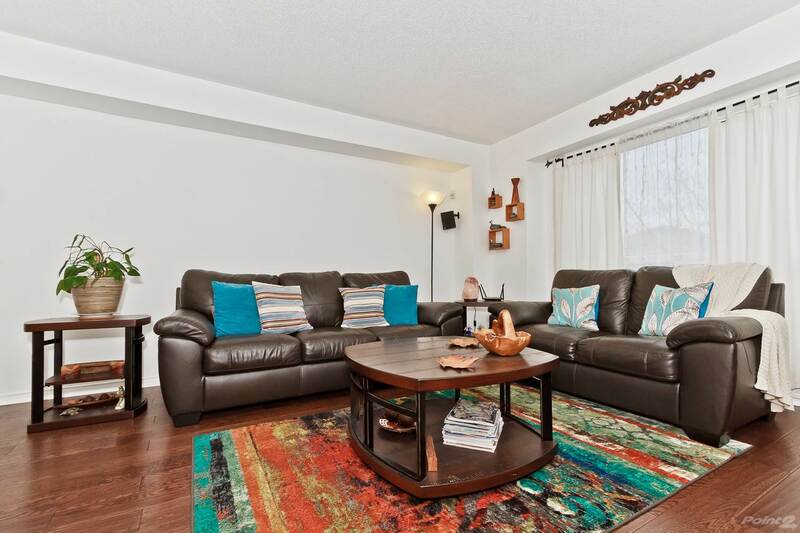 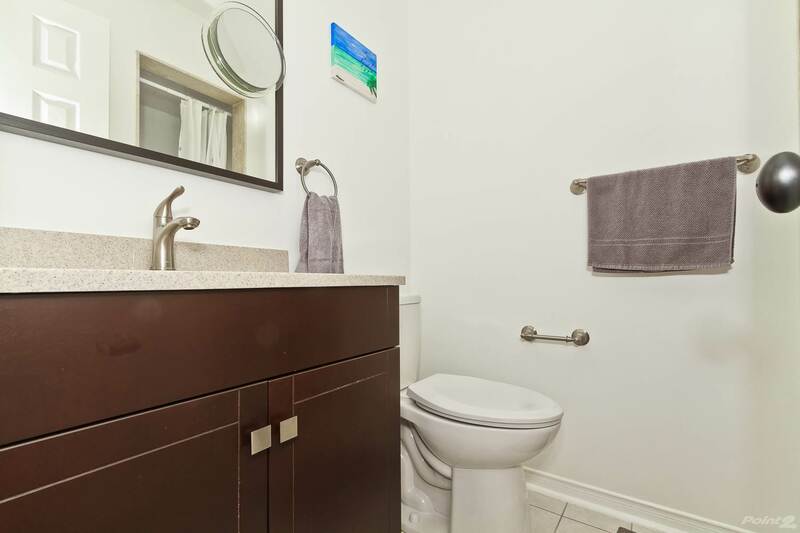 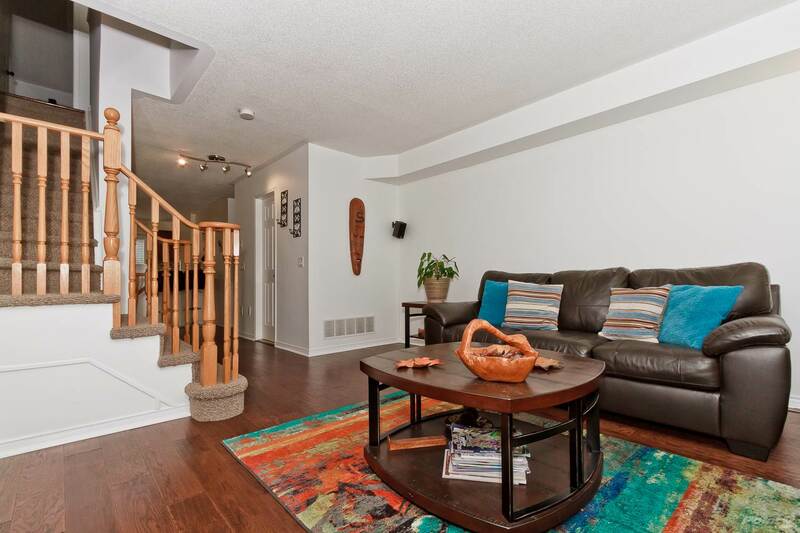 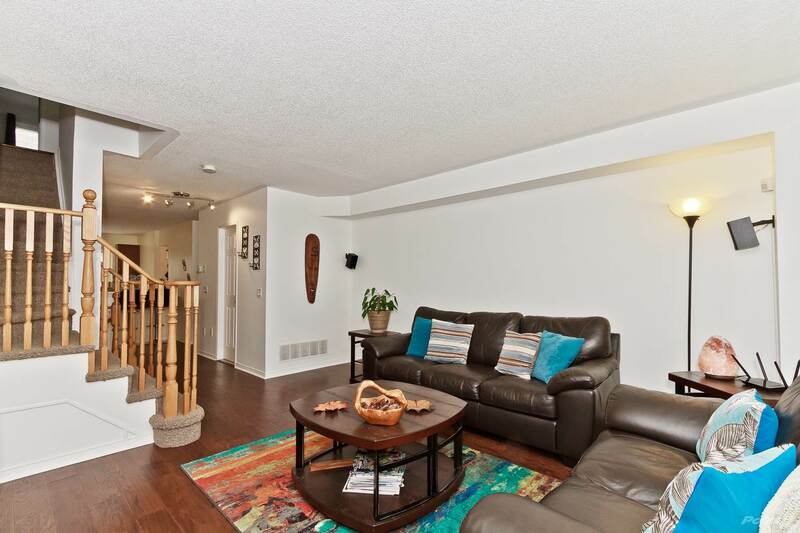 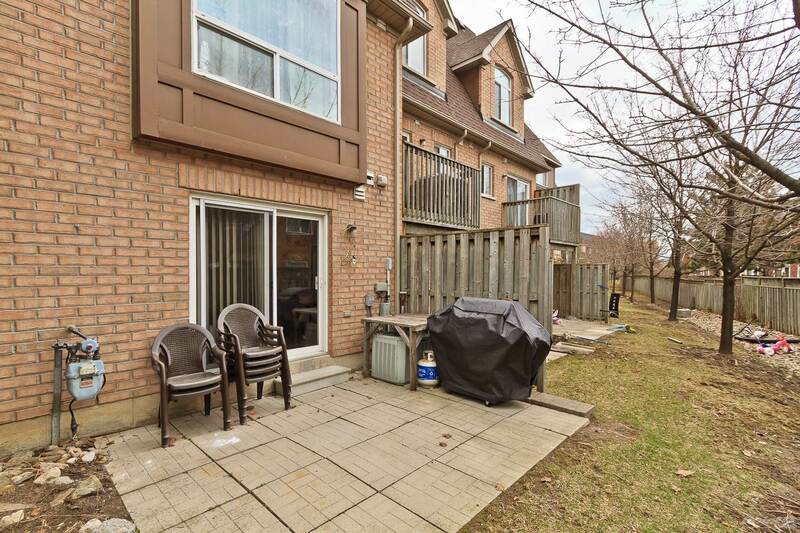 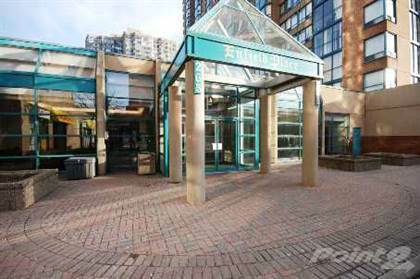 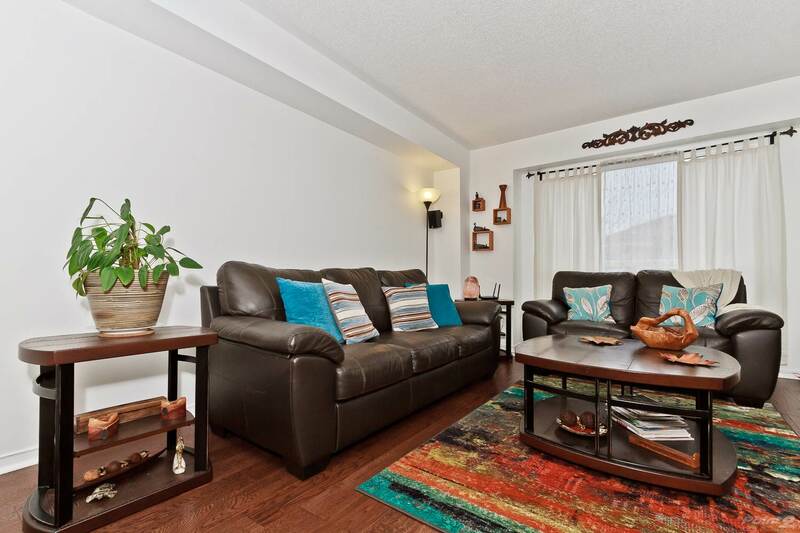 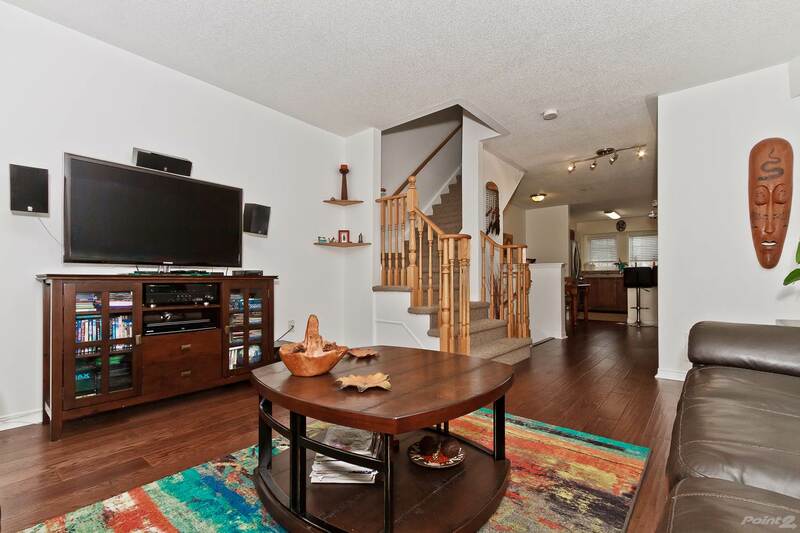 Welcome to 106-50 Strathaven Drive, a Gorgeous 3 Bedroom Tridel Built Townhouse! 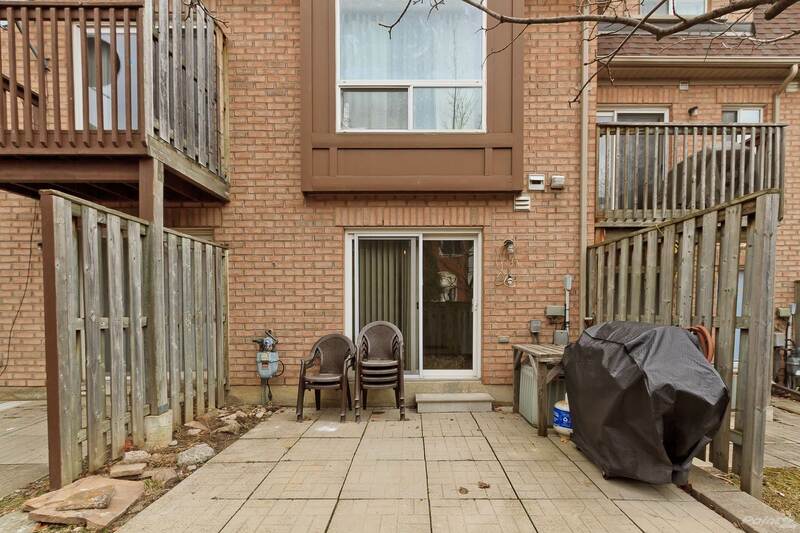 This Fantastic Complex Features a Pool! 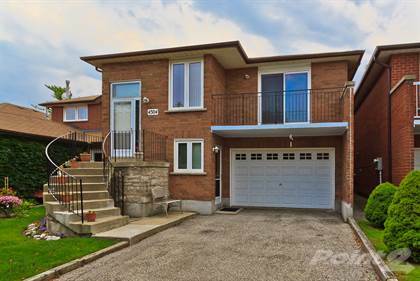 This Spacious Home is Filled with Natural Light, Features a Great Layout and New (2018) Hardwood Floors Through-Out! 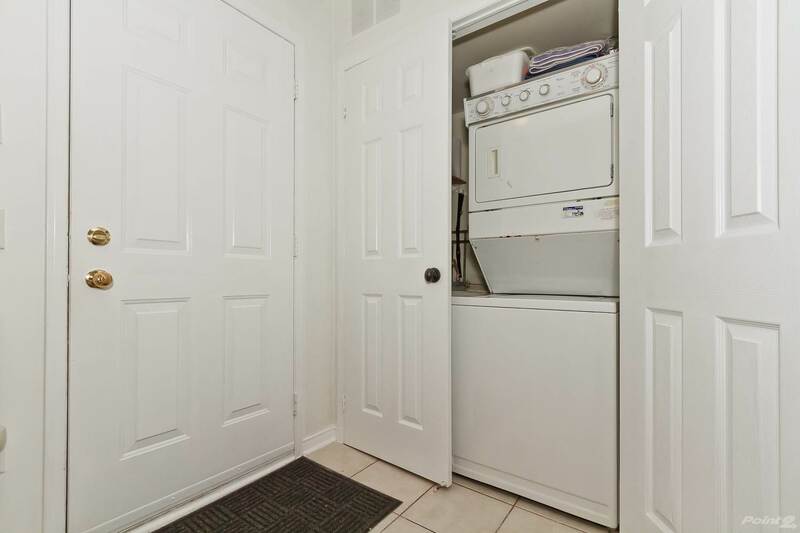 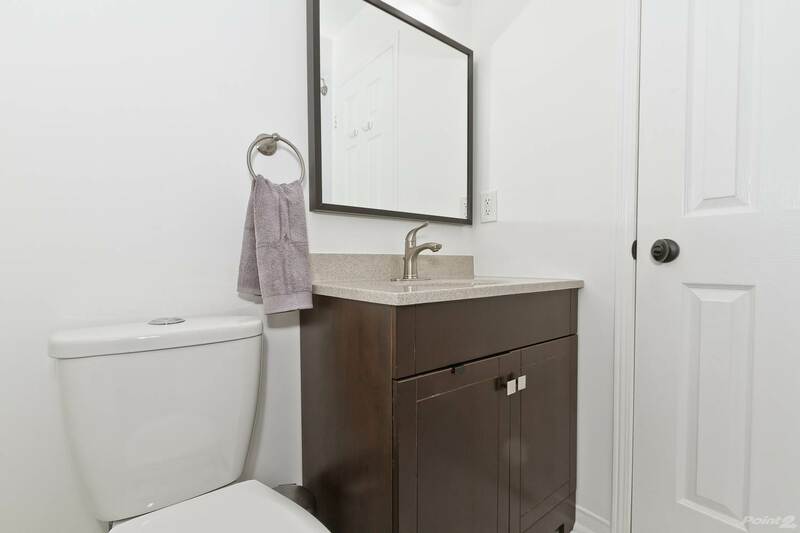 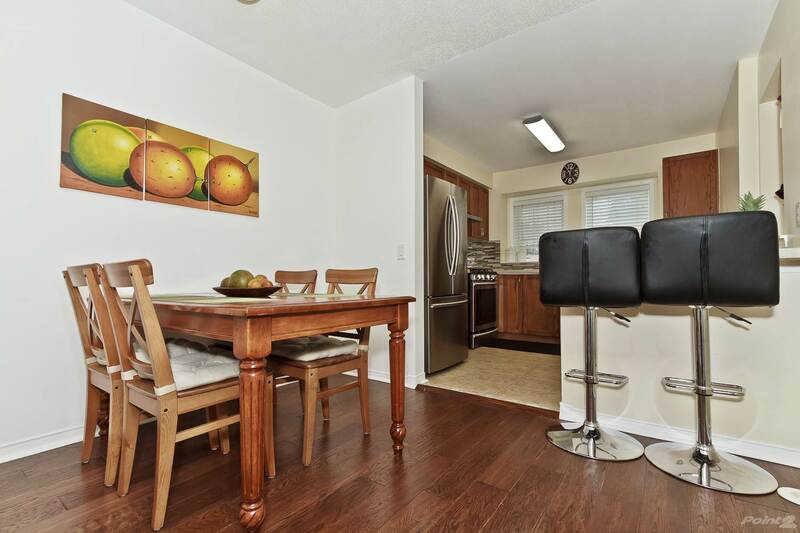 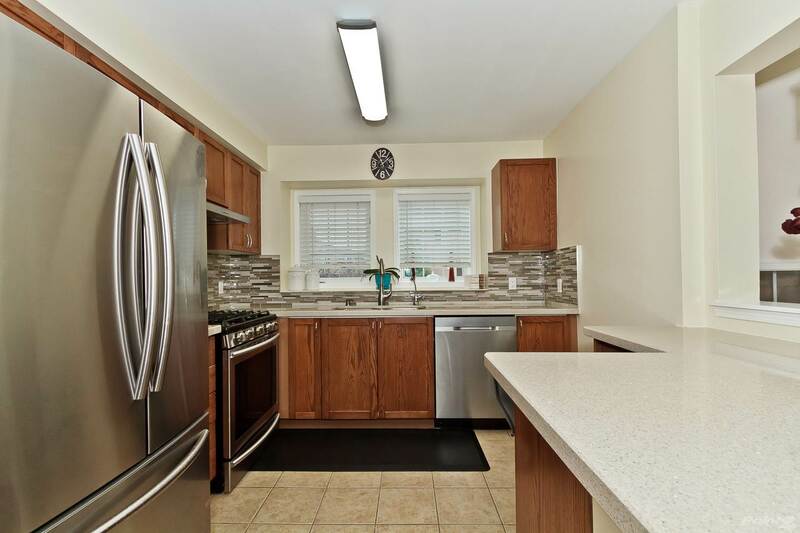 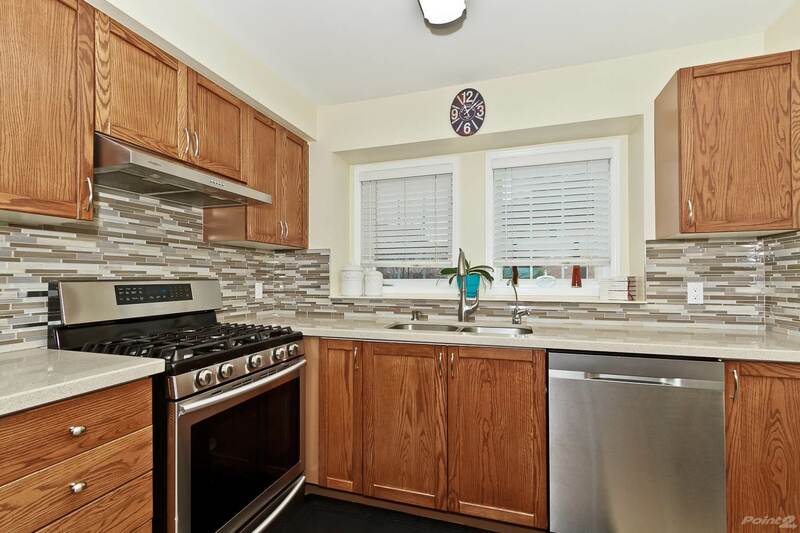 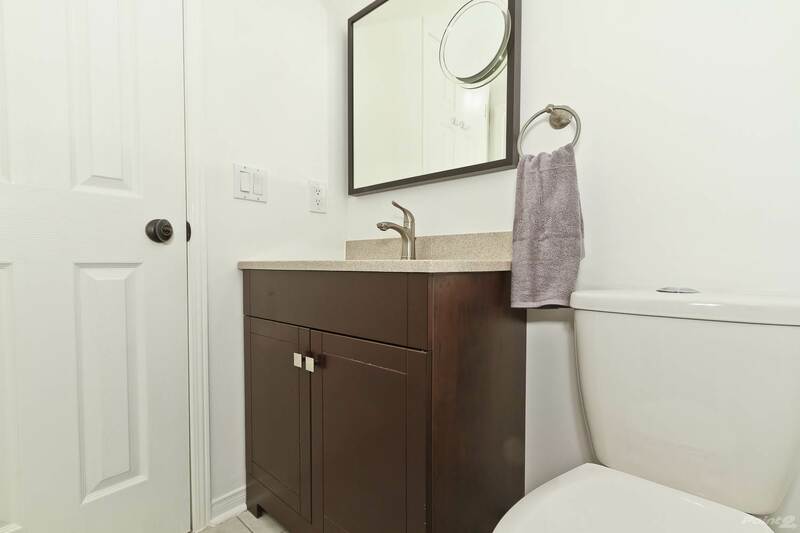 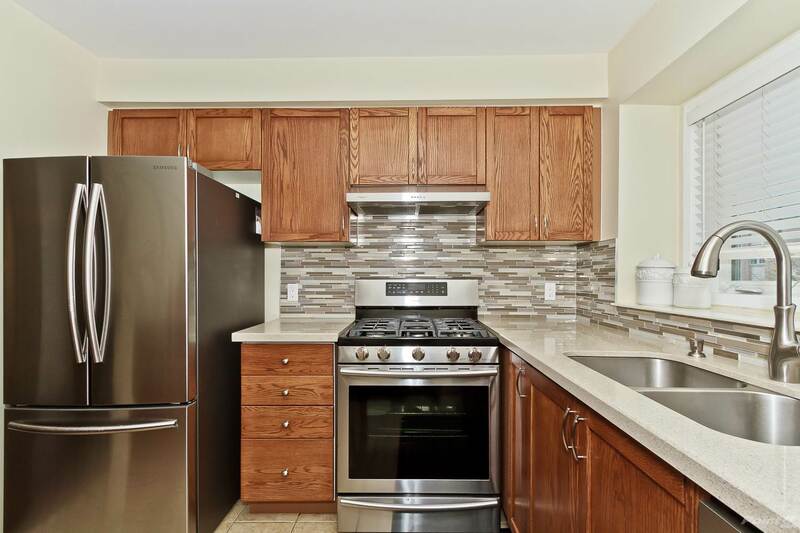 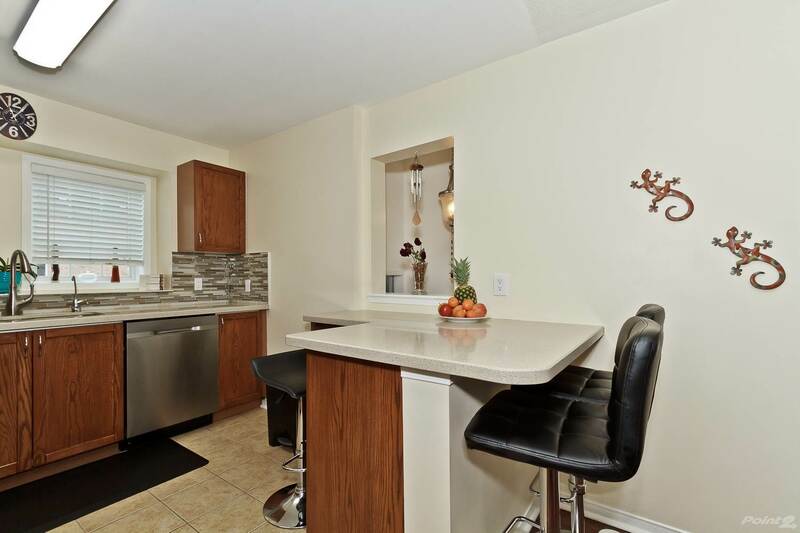 The Renovated Kitchen Features High End Stainless Steel Appliances, Ceramic Floors, Gas Stove and New Windows! 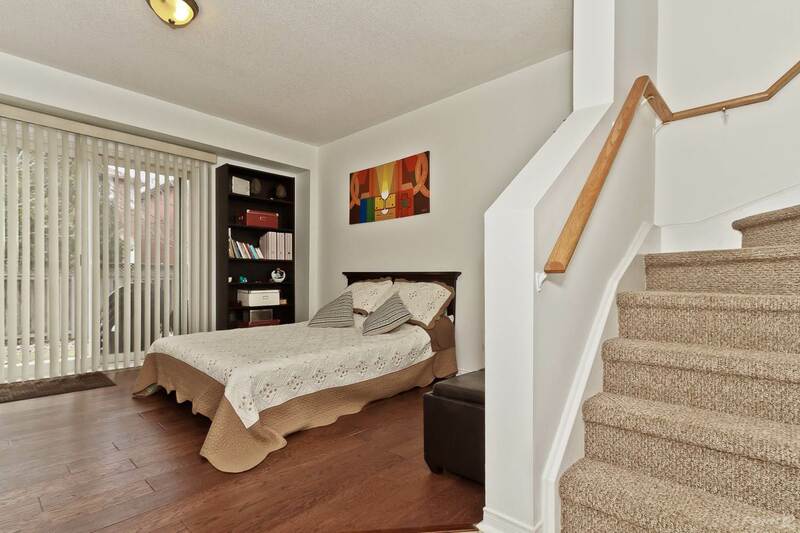 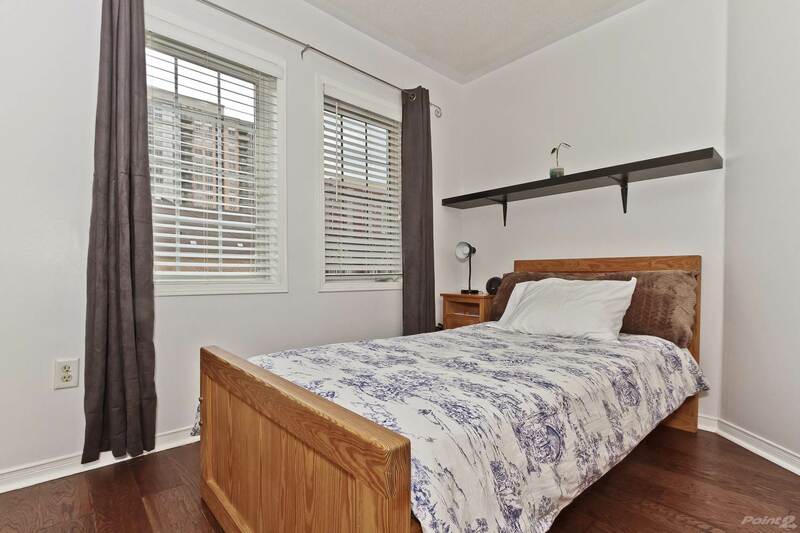 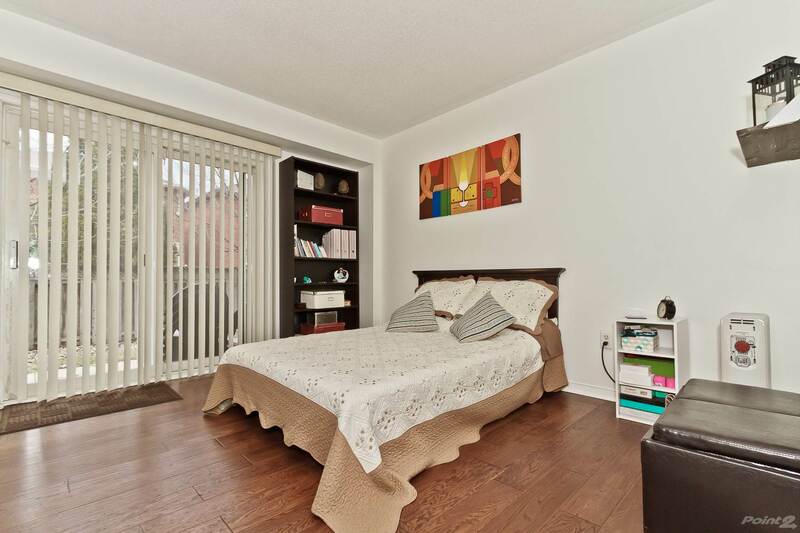 Three Spacious Bedrooms on the Second Level Include a Sunny Master Bedroom Retreat with 3Piece Ensuite! 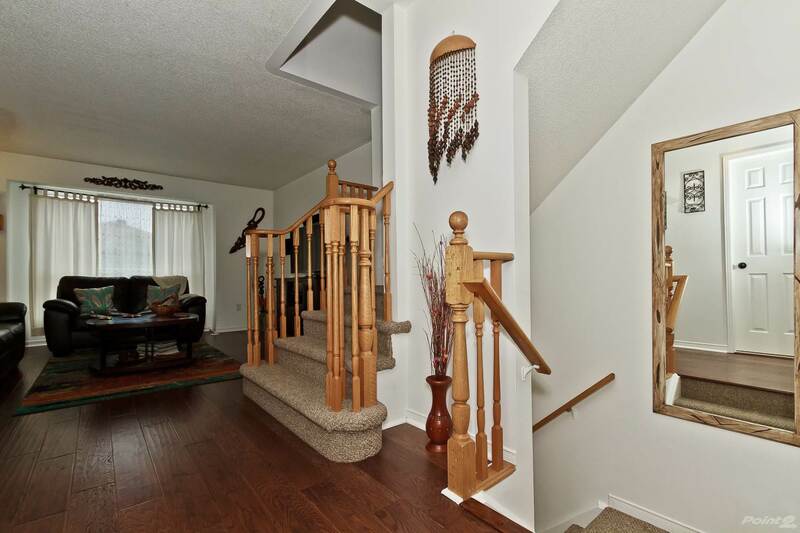 The Finished Basement Boasts a Large Great Room with Walk-Out to Your Yard and Access to the Garage! 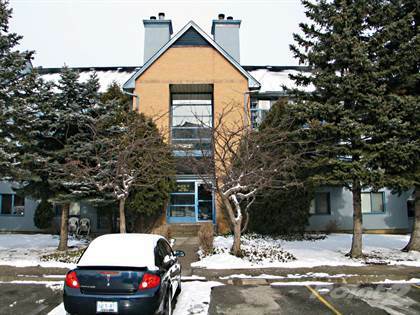 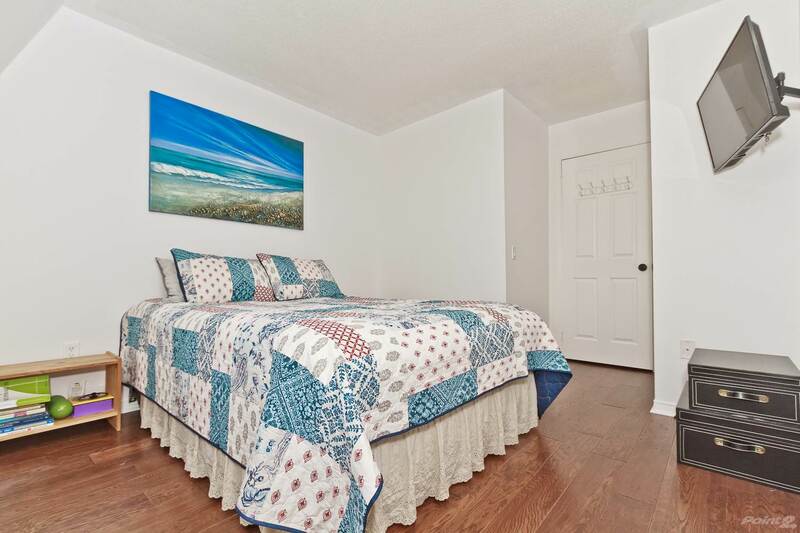 Great Location, Close to Highways, Schools, Places of Worship and Shopping Malls! 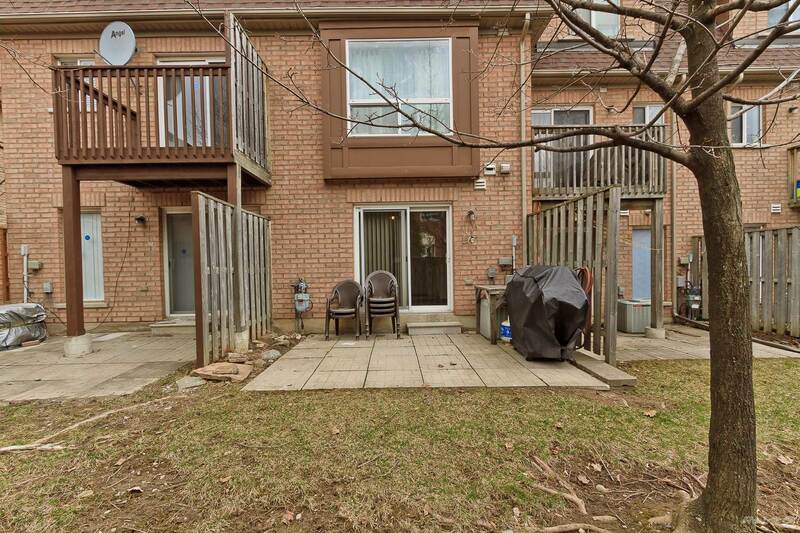 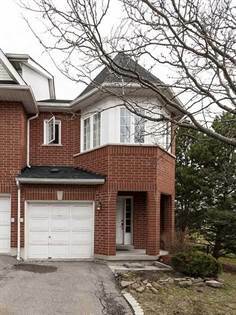 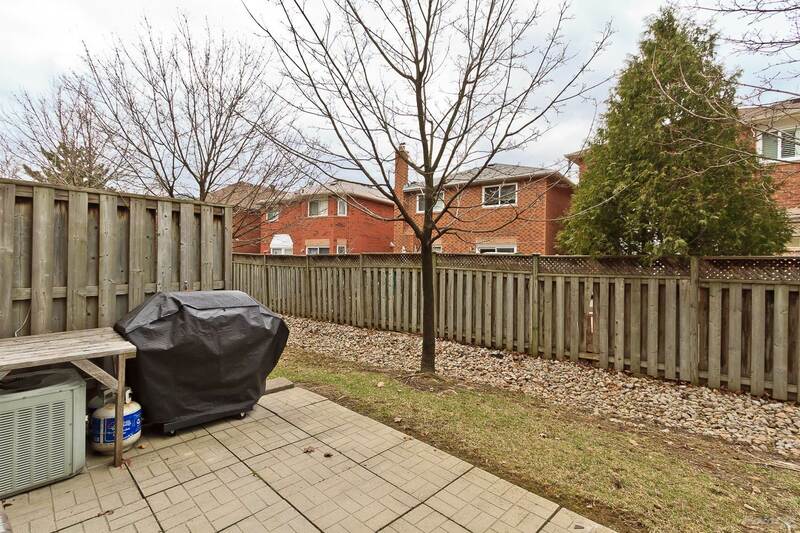 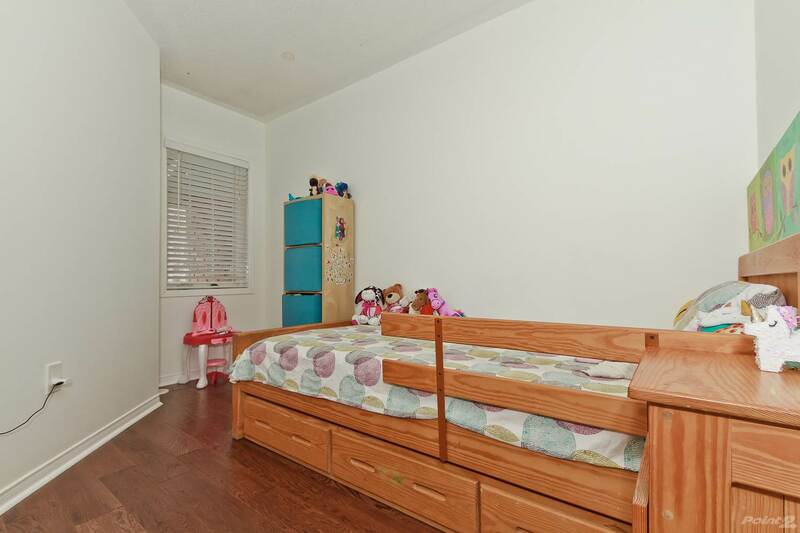 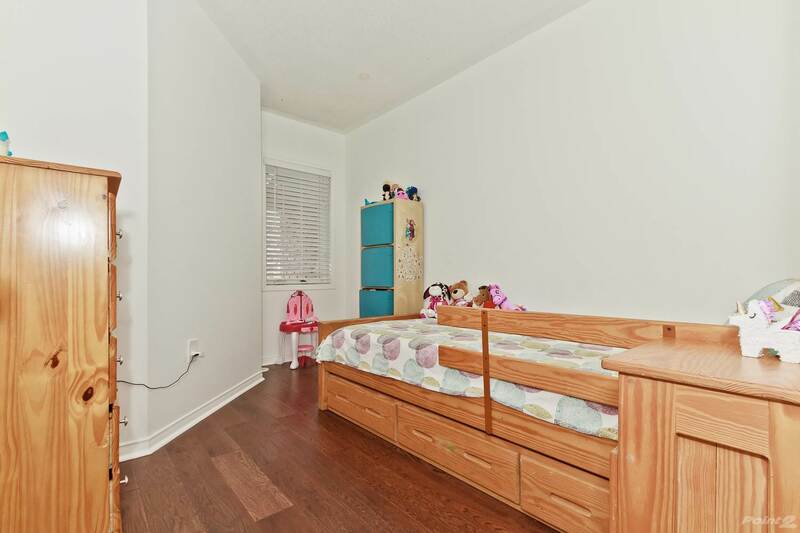 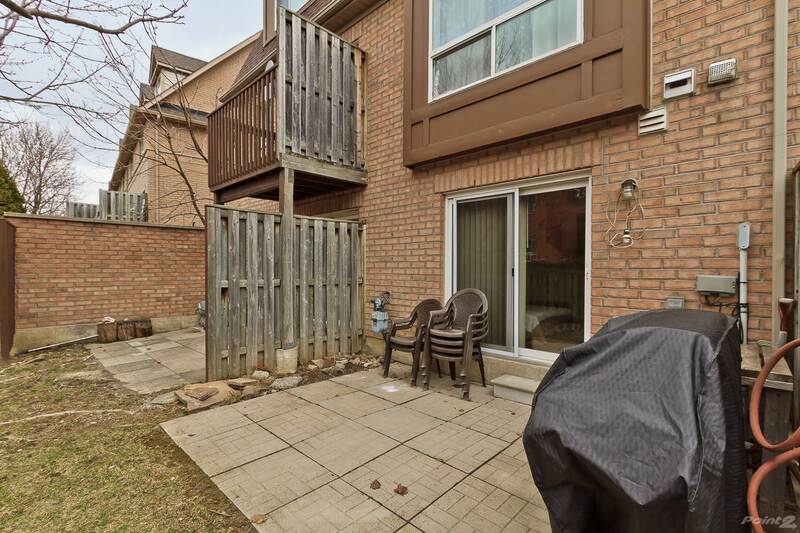 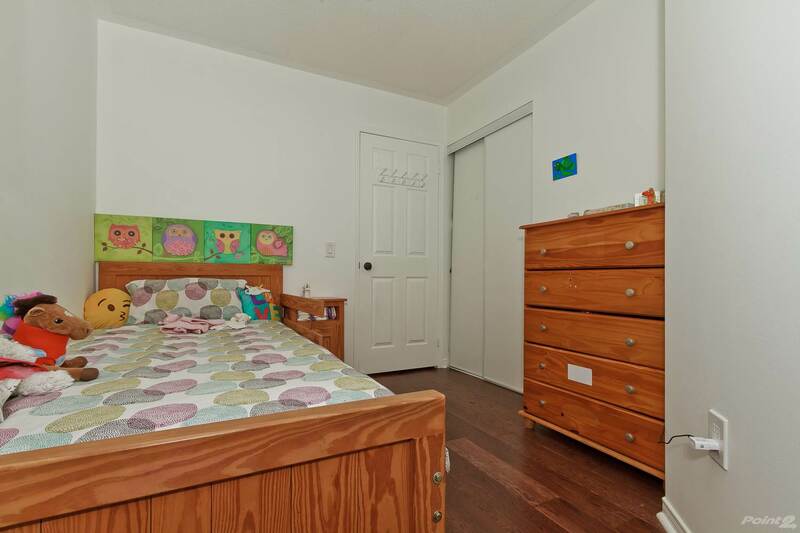 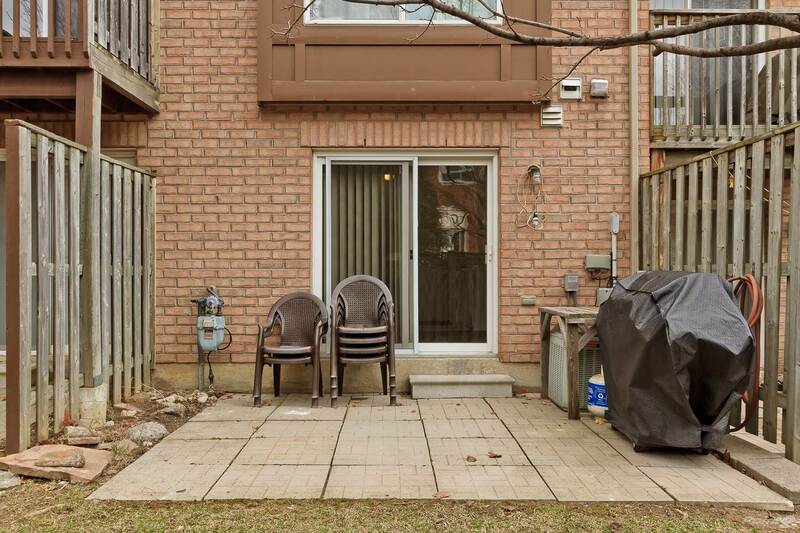 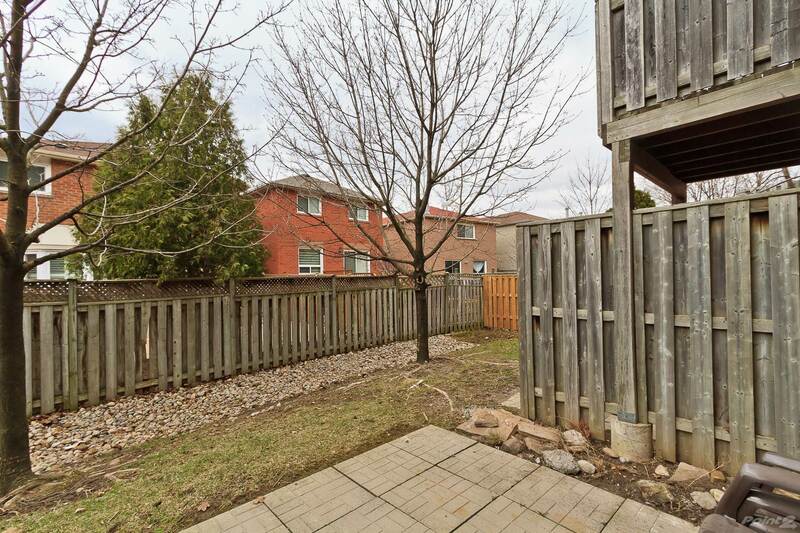 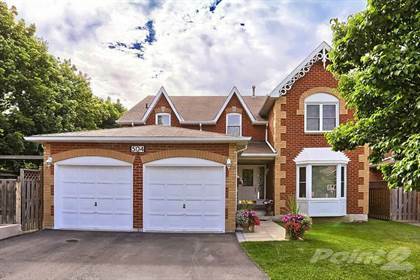 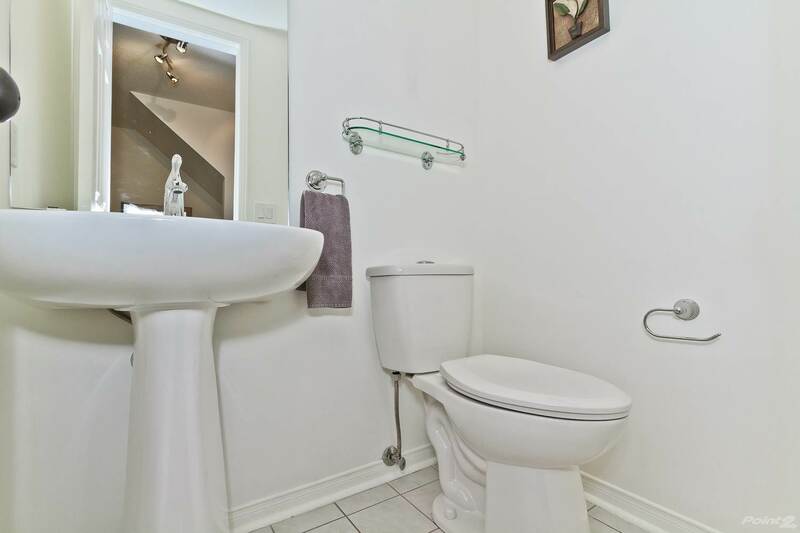 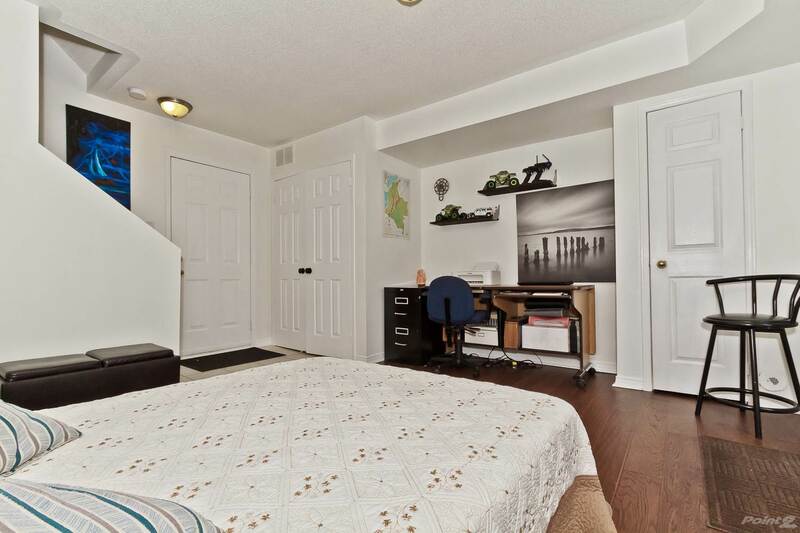 I am interested in 50 Strathaven Drive, Mississauga, ON.